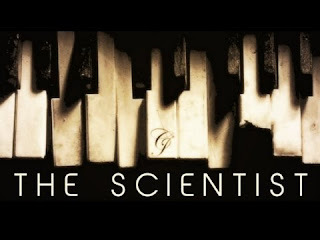 The Scientist appear in the second album of the rock band Coldplay, the song was released in 2002 and is a melodic and wonderful song that even today we can hear it everywhere. The Scientist was very well receipt in all countries and it reached the charts of near 20 countries in the world. peaking the number 1 in Poland, and the top 10 in five more countries.